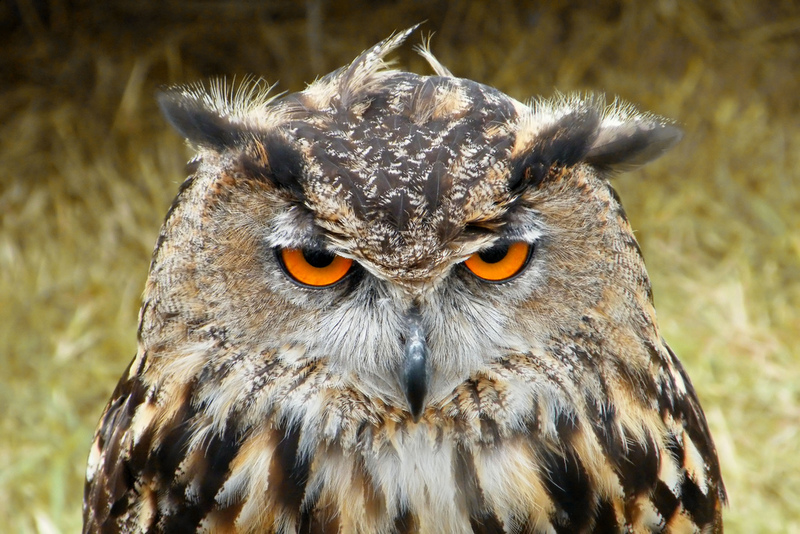 In compilation for wallpaper for Owl, we have 28 images. 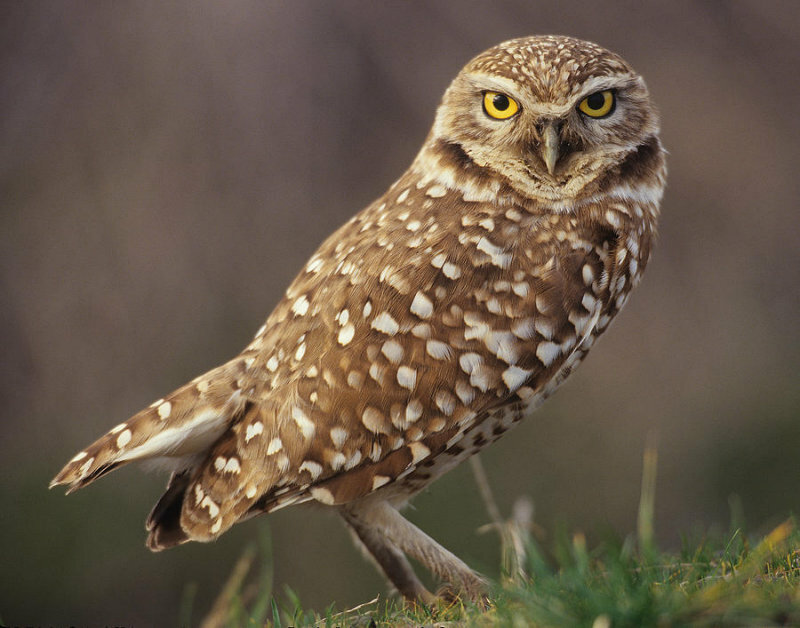 We determined that these pictures can also depict a Bird, Owl. 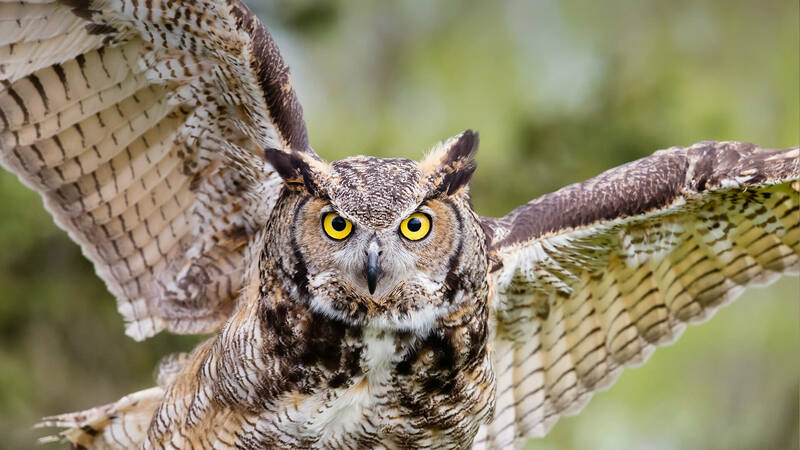 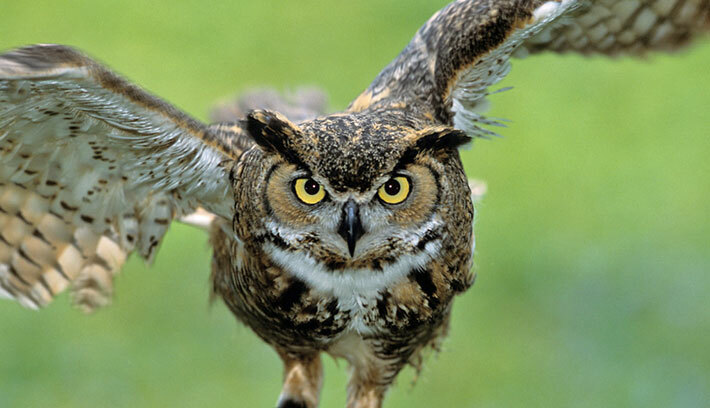 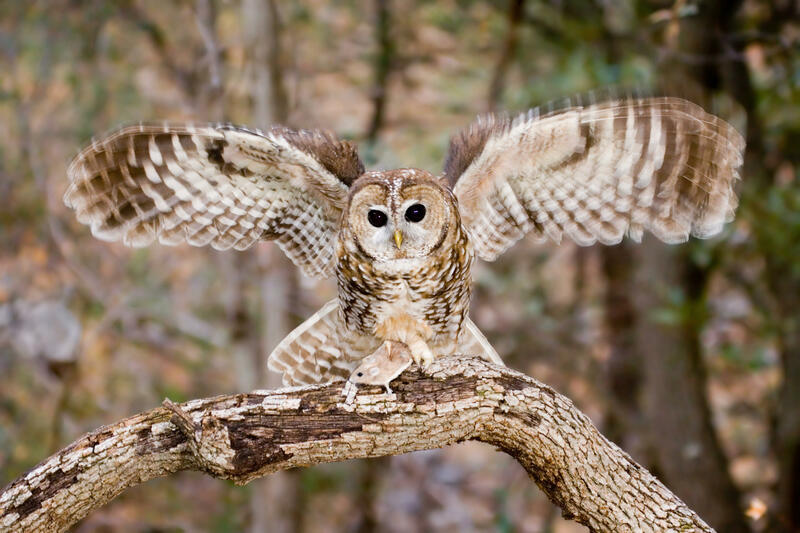 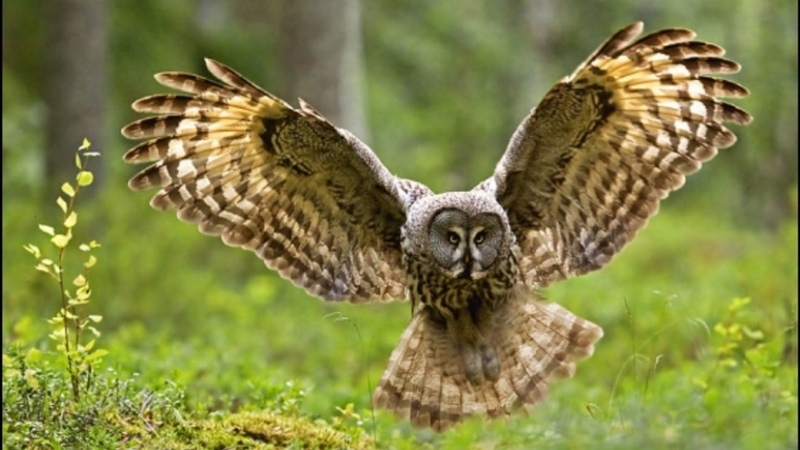 | 1920 x 1080px 244.61KB | Great horned owl in flight. 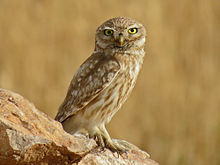 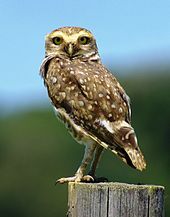 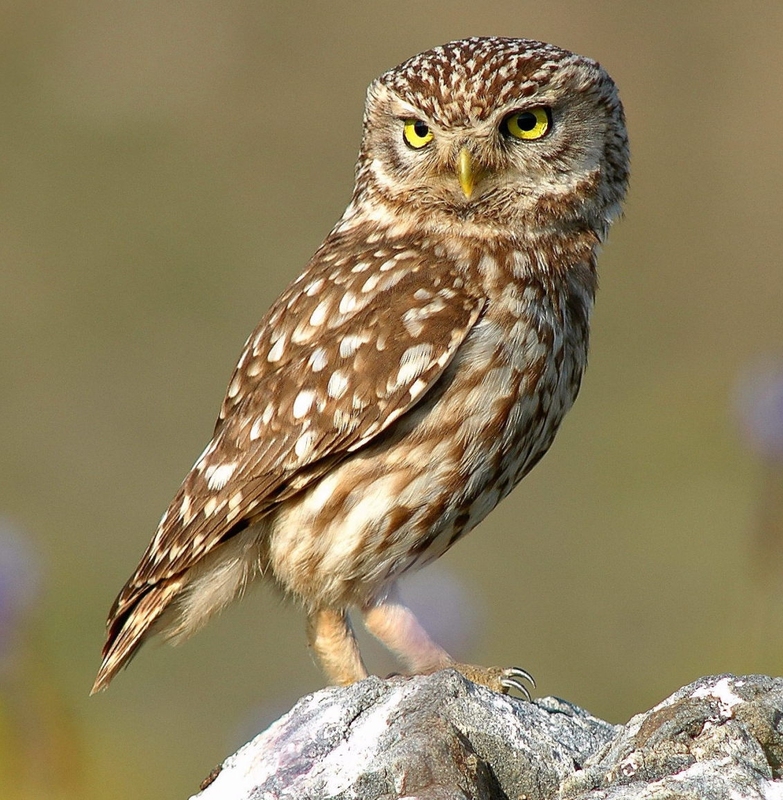 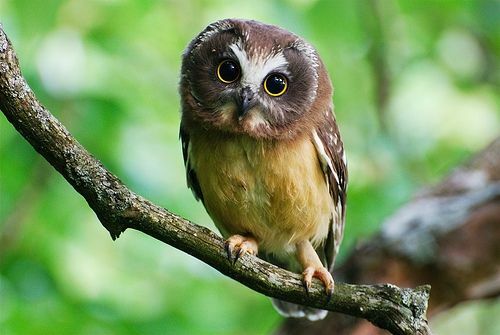 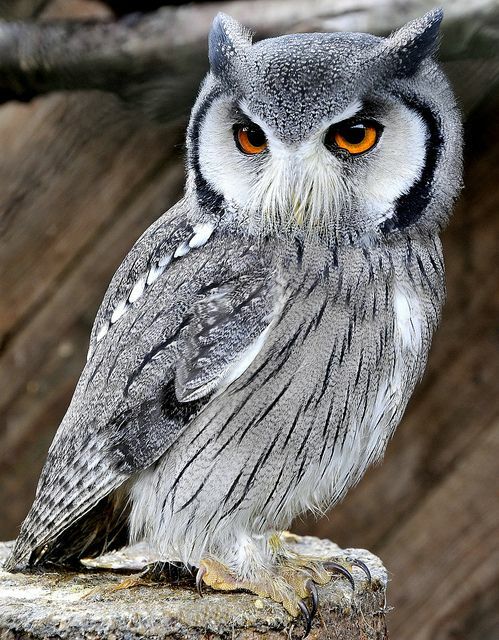 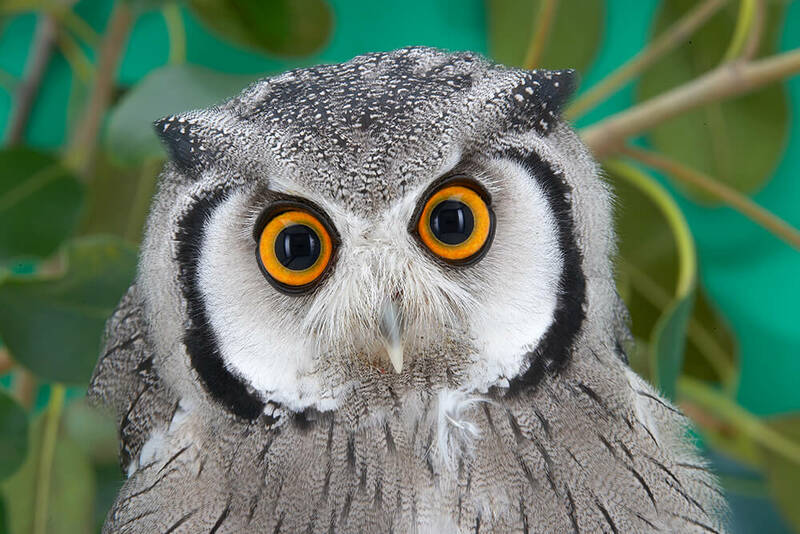 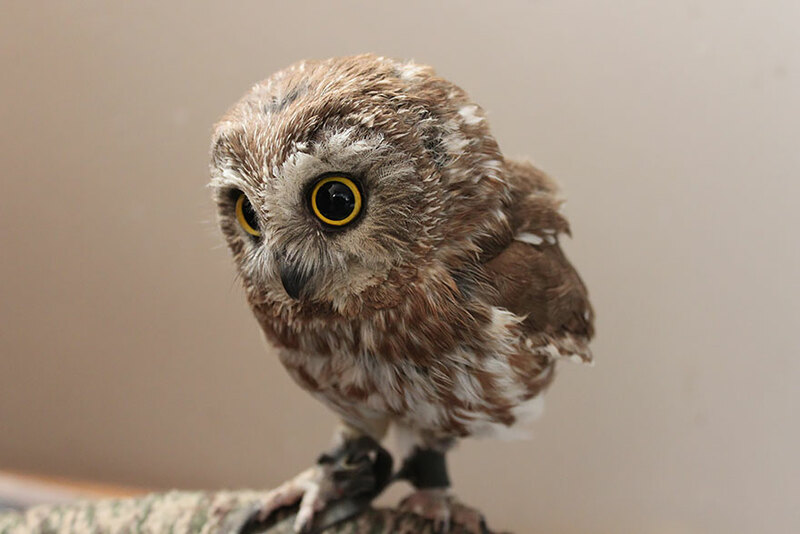 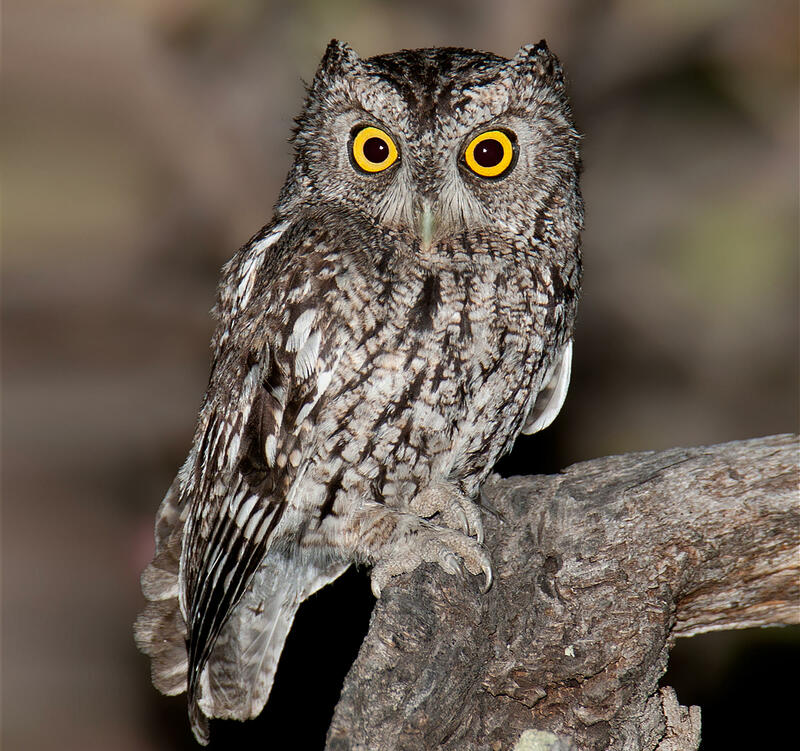 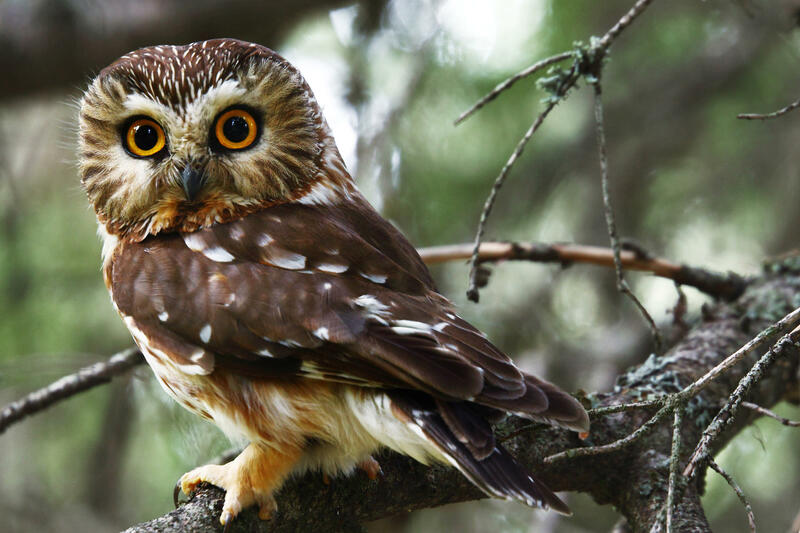 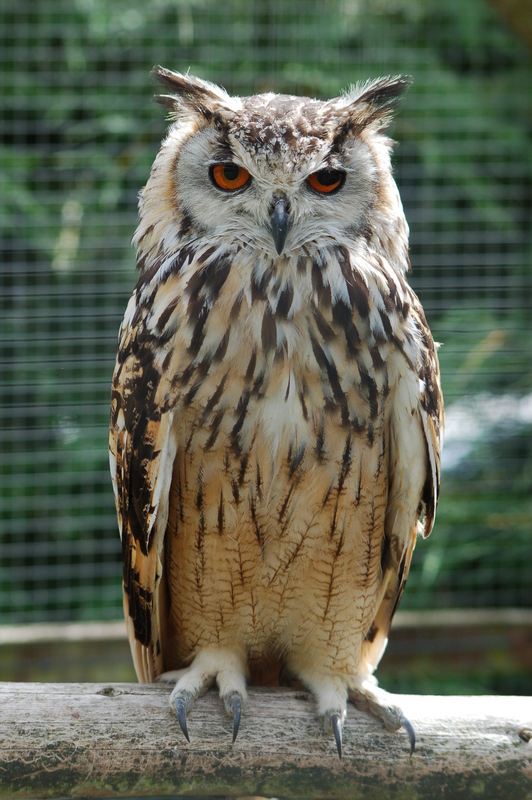 | 220 x 165px 9.04KB | A little owl, probably Lilith's owl. 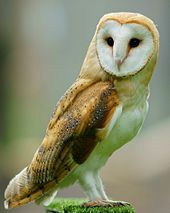 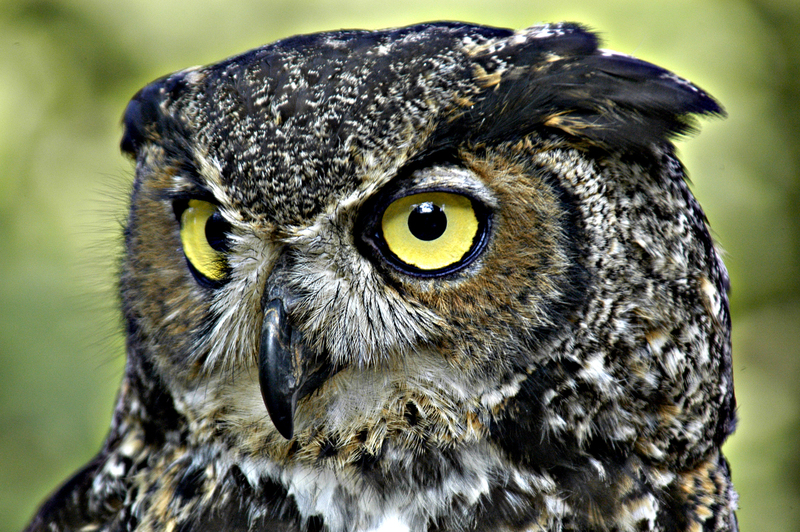 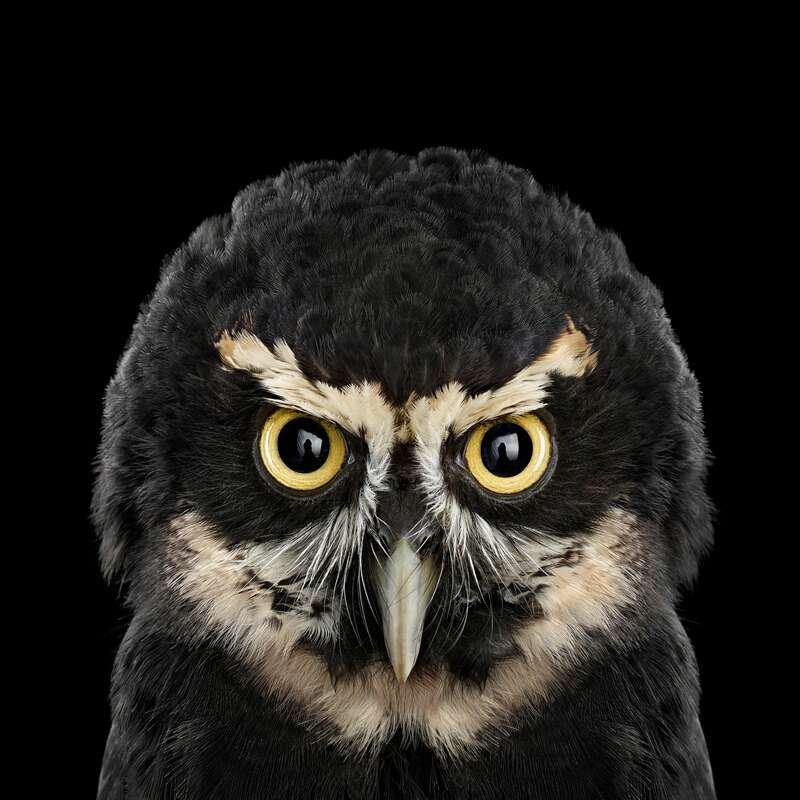 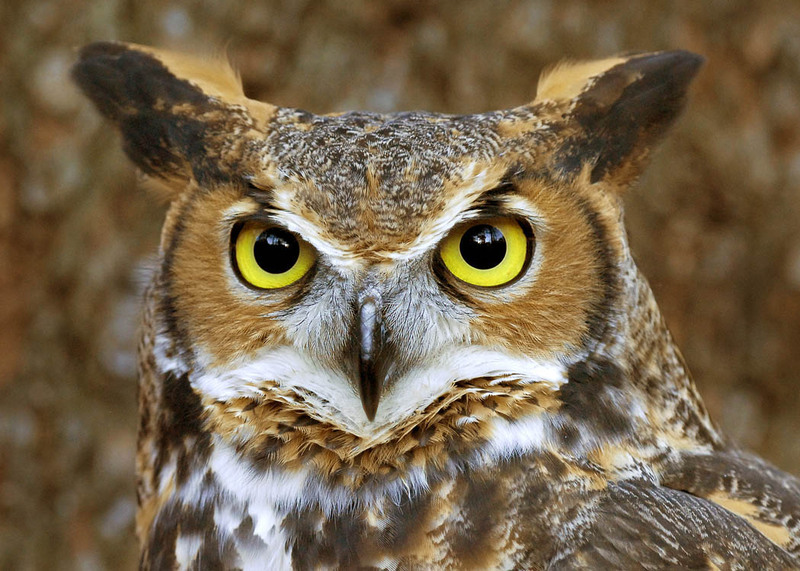 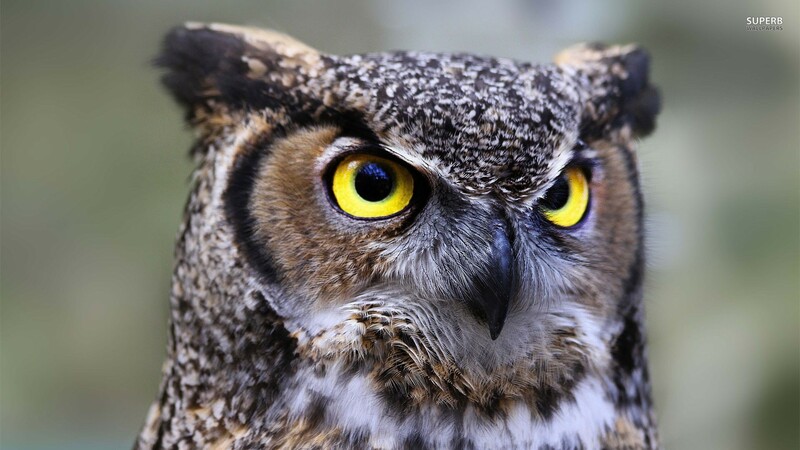 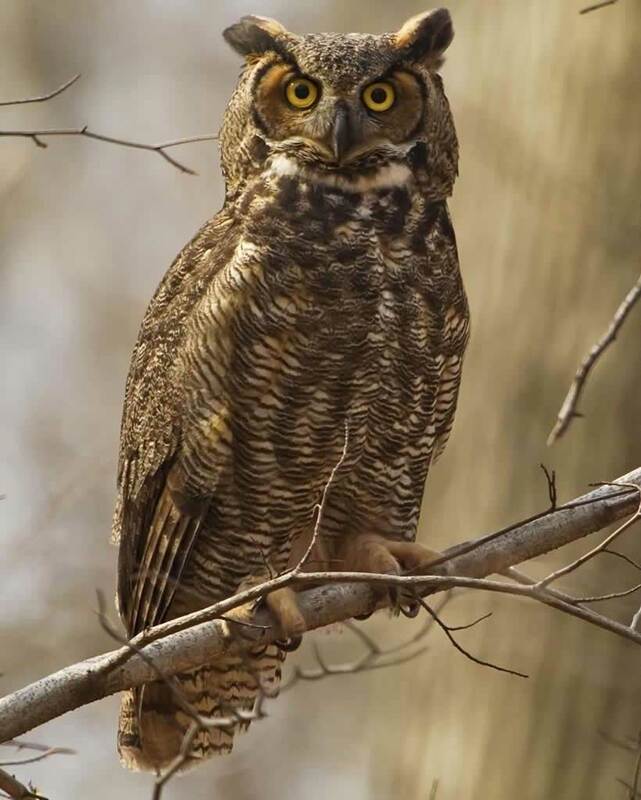 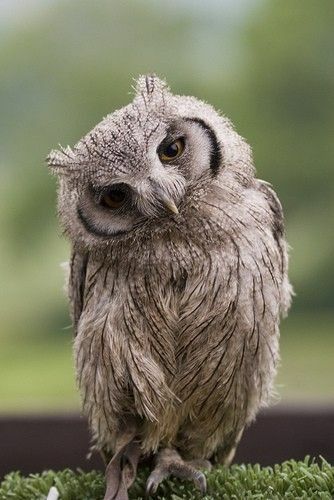 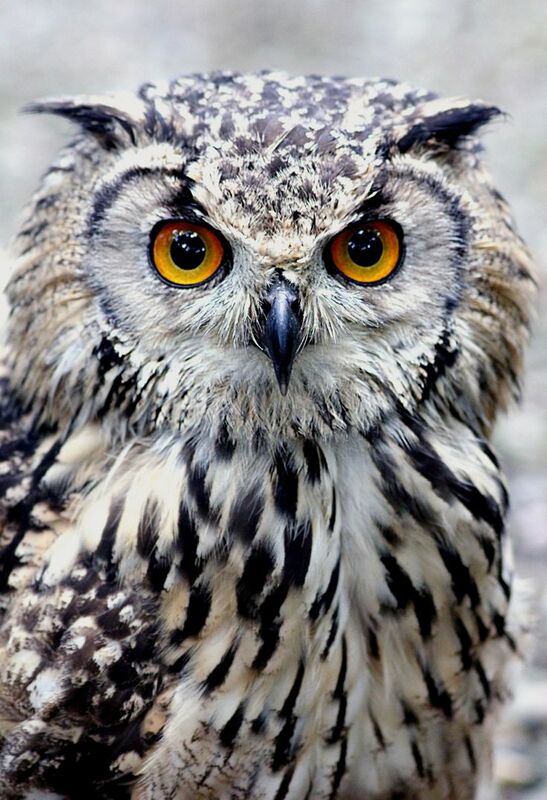 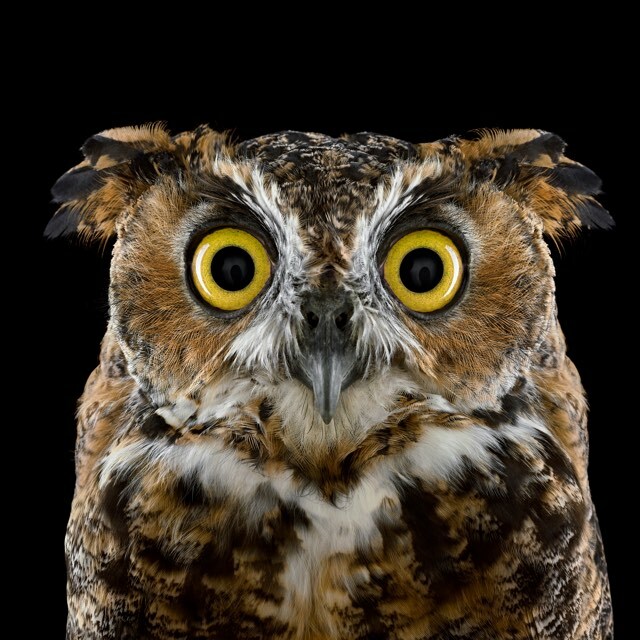 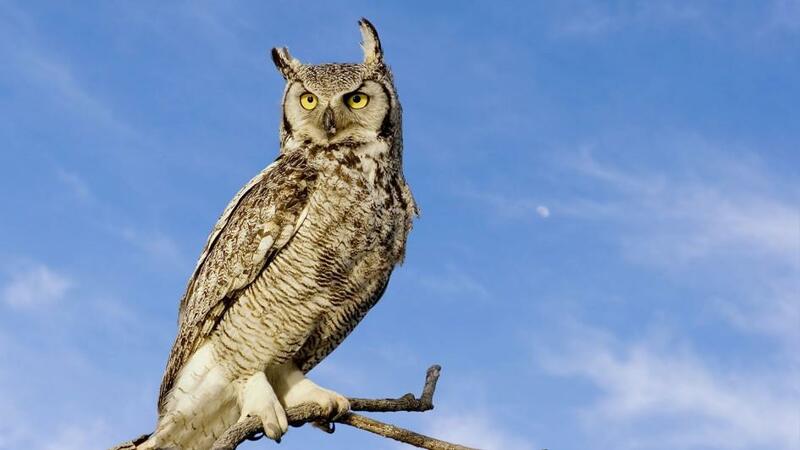 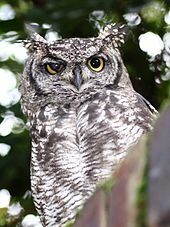 | 945 x 531px 47.43KB | The great horned owl is named for the tufts of feathers that sit atop its head. 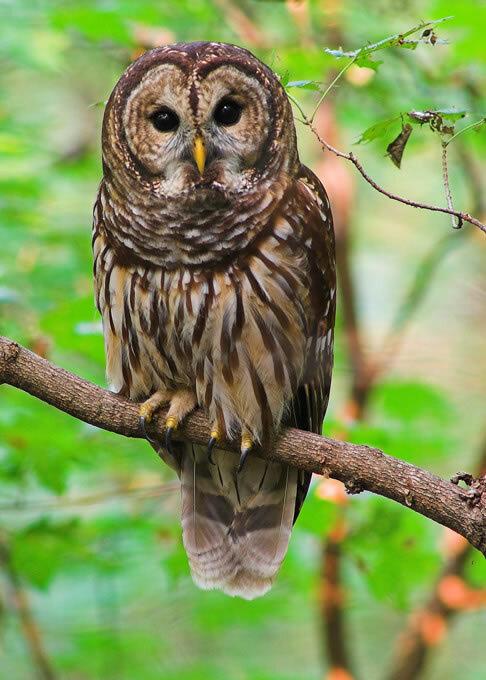 | 486 x 680px 73.72KB | Barred owl.